After collapsing from a serious brain injury last September, doctors did not believe college football player Christion Abercrombie would survive. Now the athlete is praising God that he is alive. 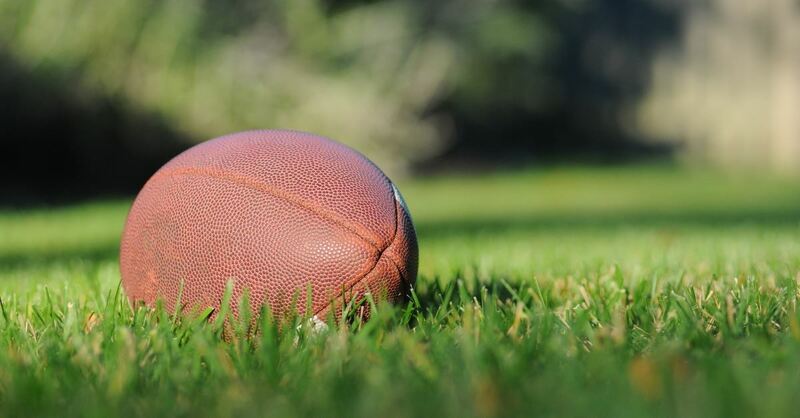 According to WSB-TV 2, Abercrombie – a former middle linebacker for Tennessee State University – collapsed during a game against Vanderbilt, from what he thought was an excruciating headache. The student-athlete was rushed to the hospital where doctors determined that he had suffered several strokes and was suffering from a severe brain injury. CBN News reports that doctors did not expect him to make it through the night. Upon hearing this news, athletes from both TSU and Vanderbilt decided to huddle together at the 50-yard-line and pray for their teammate and friend. Months later, Abercrombie is alive and well. His life, he says is a testament to God’s love. “Believe in God because without him nothing is possible. He made everything happen for me," Abercrombie said. "I thank God for that every day." According to WSB-TV 2, Abercrombie recently graduated from the Shepherd Center and is focusing on completing his sports medicine degree at TSU while recovering. The former football player is currently undergoing rehabilitation therapy as his brain continues to heal each day. Staci Abercrombie is hopeful that her son will make a full recovery. The Abercrombie family created a GoFundMe account to help pay for Christion’s medical expenses. To learn more, click here.